Meech Aspden has been appointed by Philips as its new CEO in New Zealand. Formerly a New Zealand resident, Aspden takes on this position following eight years in Hong Kong and Singapore working primarily for Philips in several senior management roles. Most recently she was general manager of health and wellness in Hong Kong leading the business creation unit for development of new domestic appliances, such as digital scales and massage products. 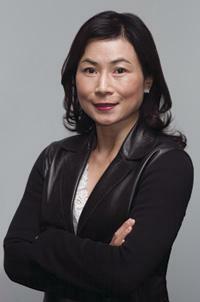 Before that, she was Philips’ regional sales and marketing director in Singapore, focusing on monitors and TVs. 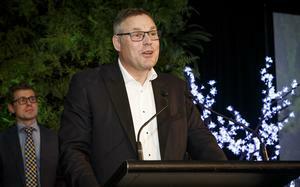 Aspden also takes on the role of vice president of Pacific Cluster Consumer Electronics for Philips, overseeing the regions of New Zealand, Australia and South Africa. Born in Taiwan, Aspden moved to Auckland with her parents when she was three years old. Aspden was not available for an interview, but in a statement says she is looking forward to the challenge of continuing to drive the growth of the Philips brand.